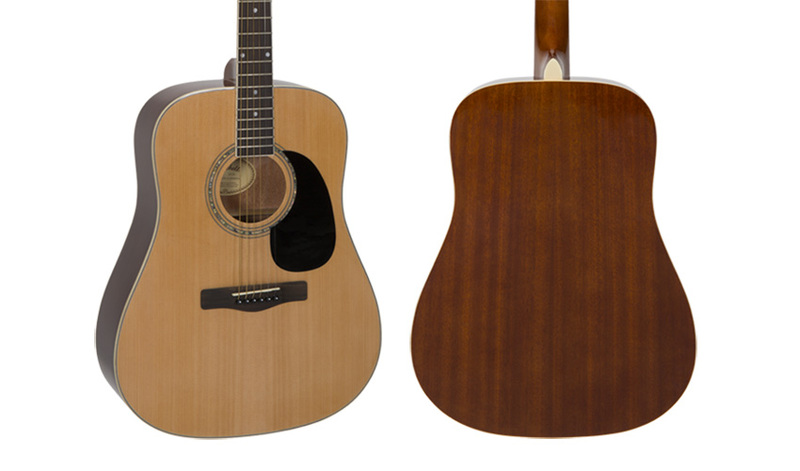 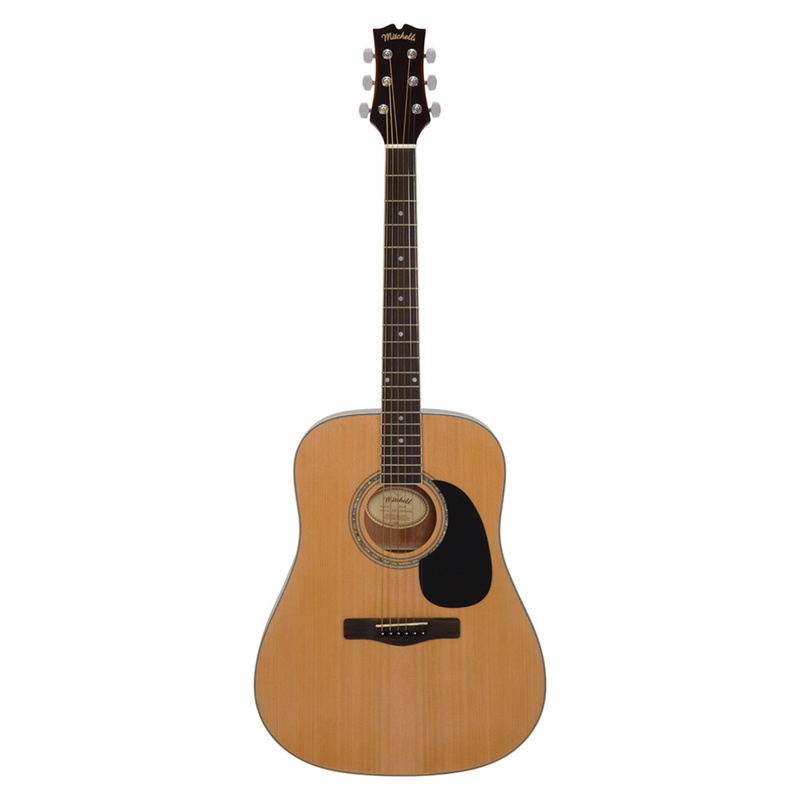 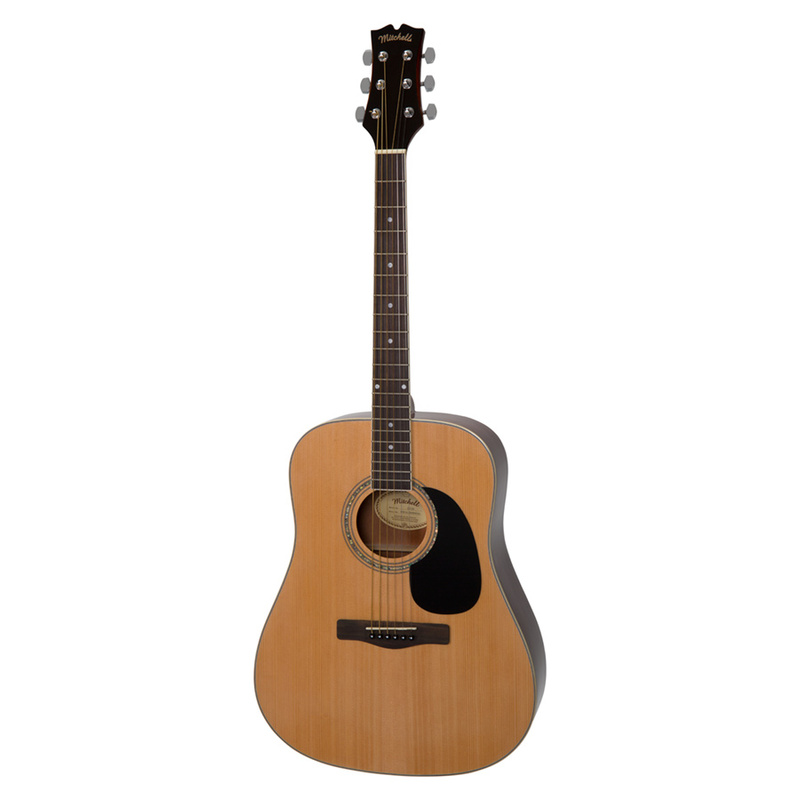 The workhorse of the Mitchell acoustic line, the D120 Dreadnought Acoustic Guitar features a select spruce top with a lighter finish and scalloped bracing that provide a solid, rich tone and outstanding projection that is ideal for stage and studio. 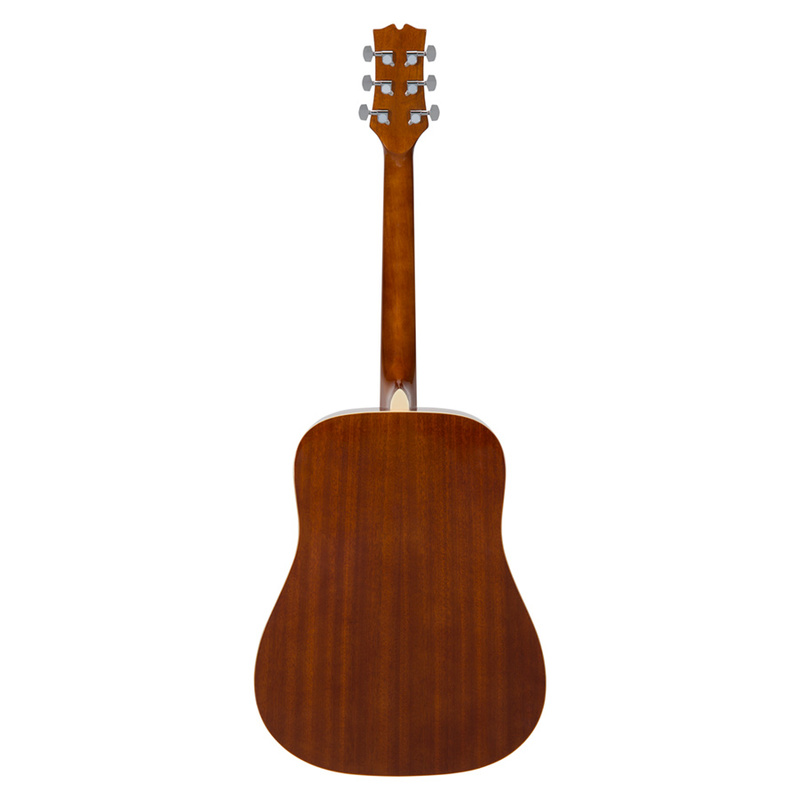 With an attractive multi-ply binding on the neck and body, and our new slim-profile neck, the D120 is easy to play and features classic mahogany back and sides for a warm tone. 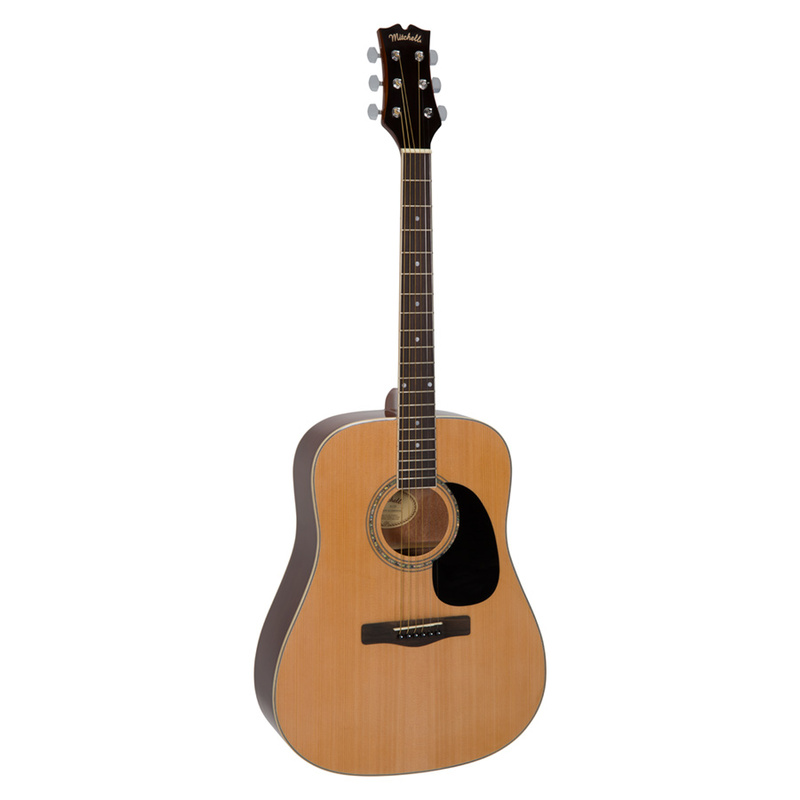 Comes complete with rugged die-cast tuners to help you keep everything in tune and sounding great.